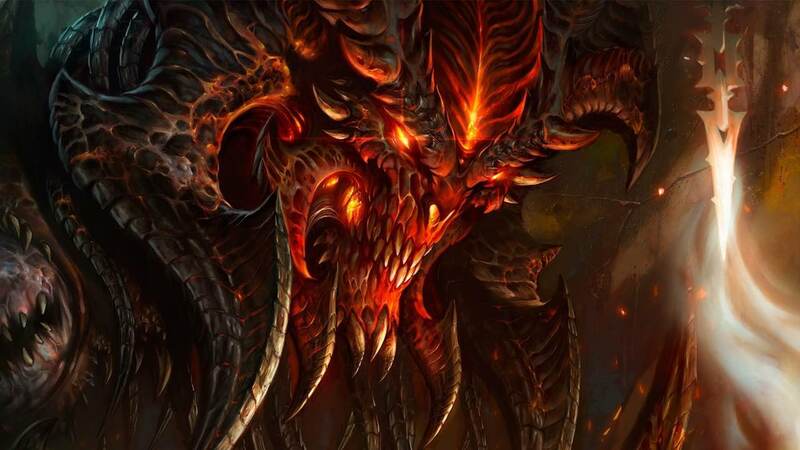 Blizzard Entertainment has announced that Diablo III Eternal Collection will release on Nintendo Switch in November. This definitive edition of the award-winning action RPG includes the original Diablo III, the Reaper of Souls expansion and the Rise of the Necromancer pack. That will let you explore the demon-infested world of Sanctuary as seven powerful character classes, whether that be the Barbarian, Witch Doctor, Wizard, Monk, Demon Hunter, Crusader or Necromancer. You can set out to cleanse Sanctuary alone with the Joy-Con or Nintendo Switch Pro Controller, team up with up to four friends locally on the same Nintendo Switch or by linking four consoles wirelessly or playing online together using the Nintendo Switch Online service. There are additions exclusive to the portable home console too, in The Legend of Ganondorf cosmetic armour set, Tri-Force portrait frame, Cucco companion pet and Echoes of the Mask cosmetic wings, that all take their inspiration from The Legend of Zelda series. Diablo III Eternal Collection will release for Nintendo Switch worldwide on November 2nd, and is now available to pre-load on the Nintendo eShop.